We are 88 members strong this year! Events that we participate in are Balloon Festival, Drive-by Raking, American Enterprise Breakfast, Hunger Games, Door Decorating, District Leadership Conference, and State Leadership Conference. April 15 - Coffee Friday! 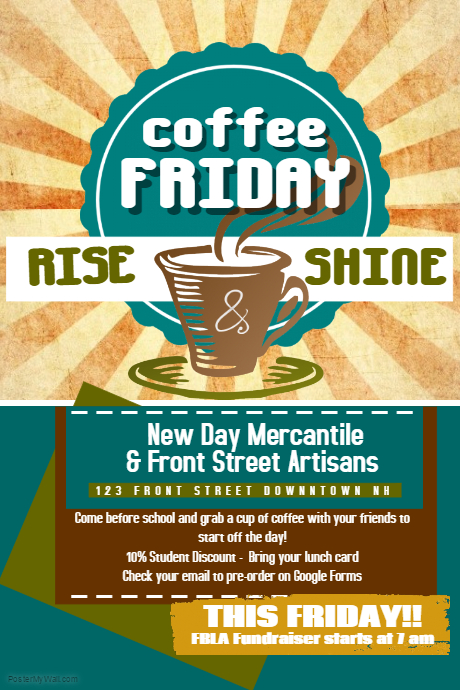 Join us at New Day Mercantile & Front Street Artisans in downtown New Haven. Bring your student id for a discount! Proceeds go to the FBLA chapter. 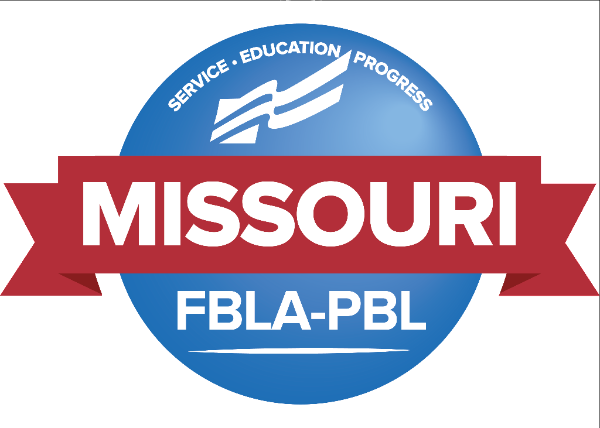 April 24-26 - FBLA State Leadership Conference in Springfield, MO. Be sure to check your e-mail for details of this event. 29 students will travel to Springfield this year to represent New Haven High School. 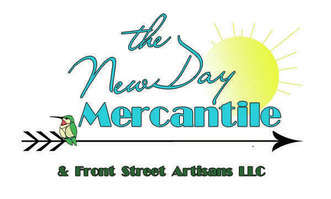 We are proud partners with New Day Mercantile & Front Street Artisans! Bring your student id for a discount!